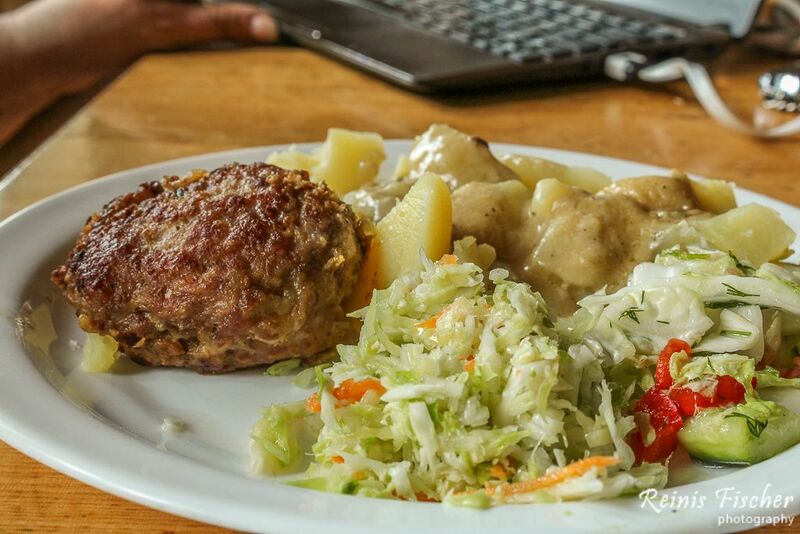 Cafe Jumis in Skrunda was among my top dining places during Summer 2015, because of it's close location to our rural house. 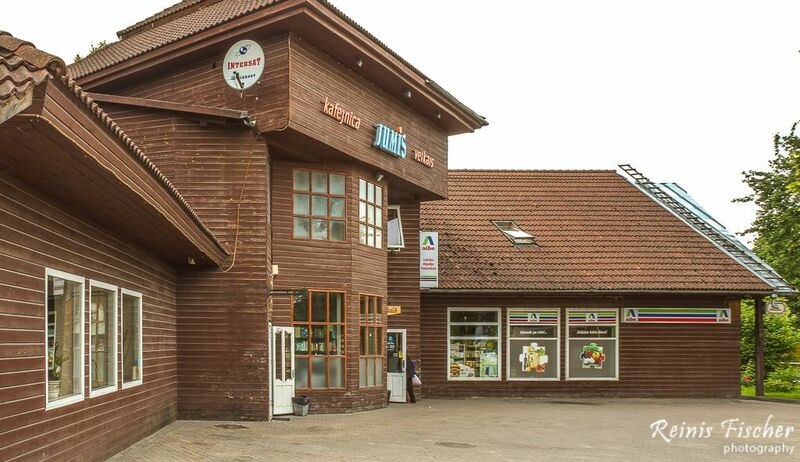 Located next to the highway connecting Riga with Liepaja in Skrunda town, they serve a typical bistro food here for a very attractive prices. 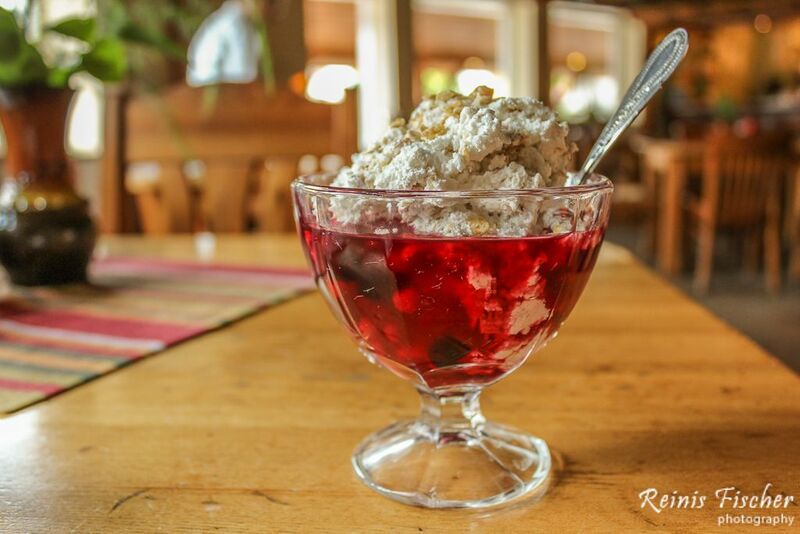 They definitely have the best desserts I have tried in these parts of Latvia. 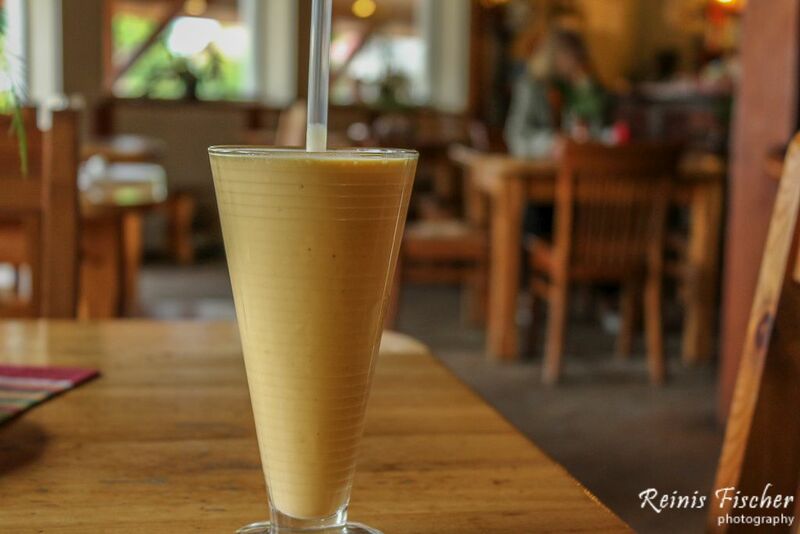 Banana, plum and other milkshakes just rocks here. 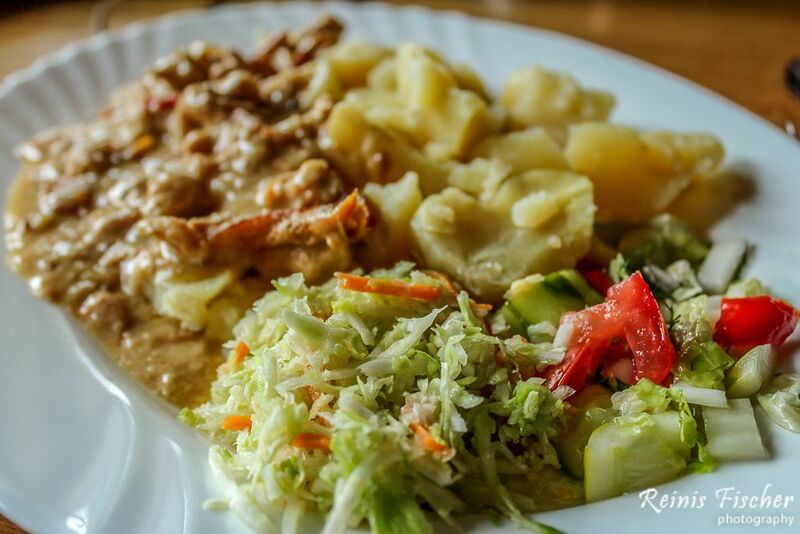 When traveling to or near Skrunda, make sure you make a stop here and have a lovely Latvian style dinner.